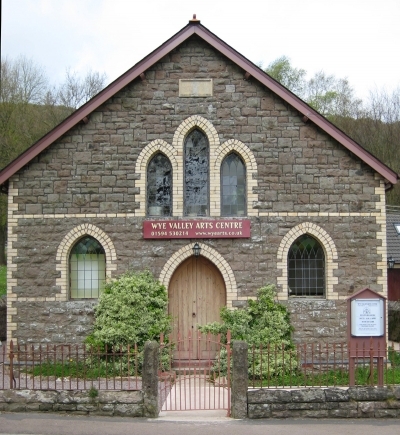 The Wye Valley Arts Centre in the heart of the picturesque village of Llandogo is and inspiring environment with excellent studio facilities. Sculpture, Silver Jewellery and Photography. 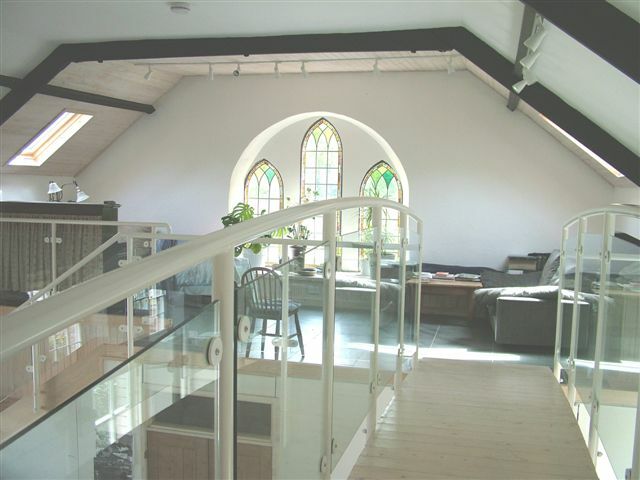 – the perfect creative environment. 1.5 hours from Birmingham and 2.5 hours from London. may be reached by bus route 69 or taxi. One day courses include 6 hours tuition, morning coffee and afternoon tea. Lunch is self-catering and students may like to bring a packed lunch or get a sandwich from the village shop next door. ½ day courses include Coffee and/or tea. If you require further information on any of the courses we shall be very pleased to hear from you so please send an email or give us a call. Art is inspiring; to be able to render form, to give shape to ideas, to bring into existence the illusion of reality through painting and drawing seems like magic. Some part of it is magic, but the rest can be taught. we shall be applying on these courses. Working with colour follows from basic drawing. 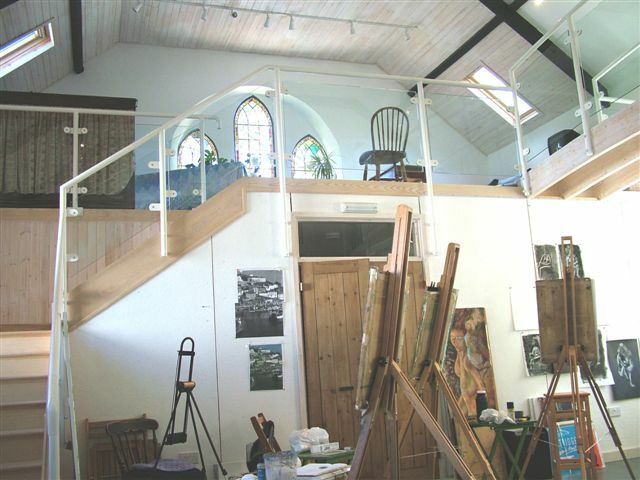 Painting on these courses can be in watercolour, acrylics or oil paint . Remember it is all to enjoy. There are stages as in everything and you can make good progress in a short space of time if you apply the basic formal elements. During the afternoons you will be working with sterling silver and learning basic techniques to create pieces of jewellery to your own design. a simple ring, pendant, earrings or simple bangle. We will look at what you will need to make your Jewellery. Then you will learn how to manipulate your silver by cutting, bending, shaping and texturing. Some processes will require annealing, fusing and soldering. You can learn how to set a cabochon stone on a ring or pendant, and how to make your own findings from ear hooks to necklace clasps. There will be a lot of sanding to get rid of any marks before you will learn how to polish it to a high shine. both natural and artificial and storing, manipulating and presenting your pictures. New comers are more than welcome and the course benefits from a lively and active group willing to share their own ideas. Working from various sources; photographs, objects, nature, you will be encouraged to experiment with abstract forms as well as literal interpretations. Students who have a specific piece of work in mind that they would like to produce will be assisted by the tutor in any techniques that might be needed.